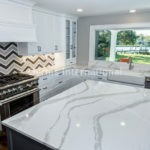 Today‘s countertop choices are more exciting than ever! 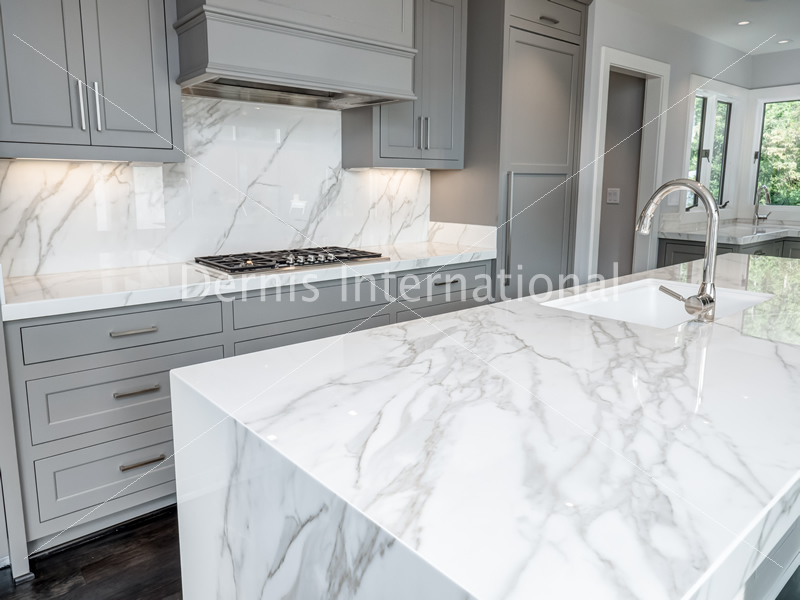 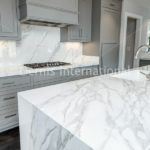 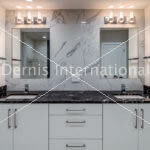 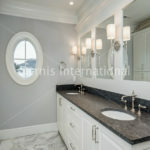 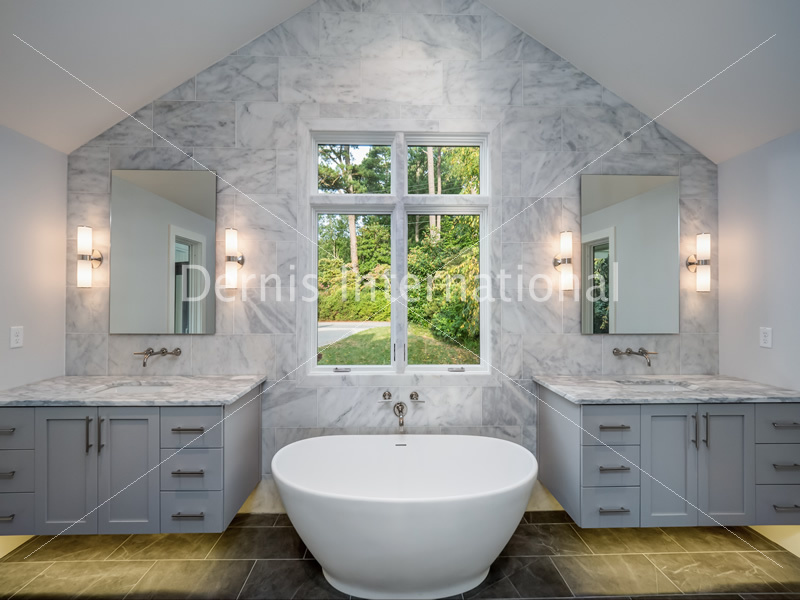 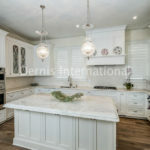 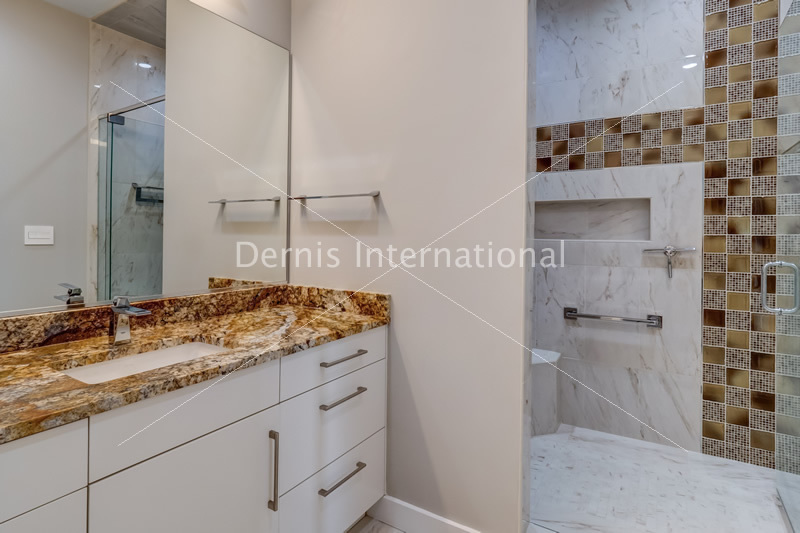 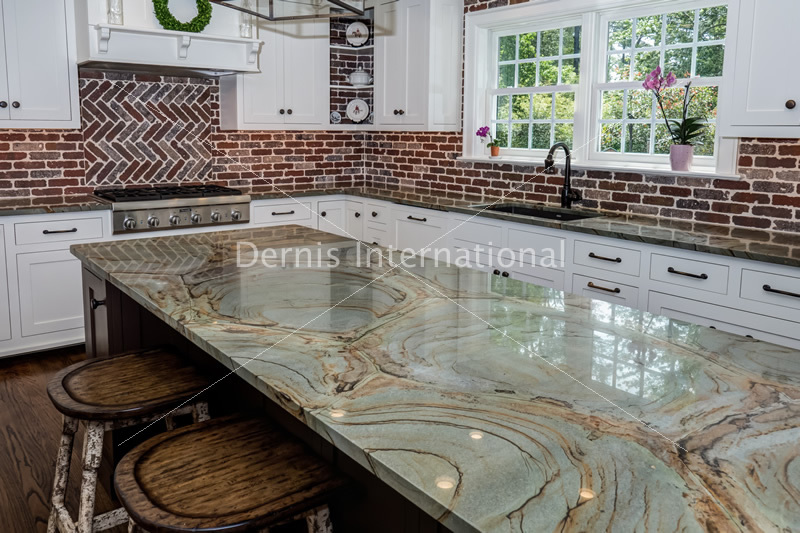 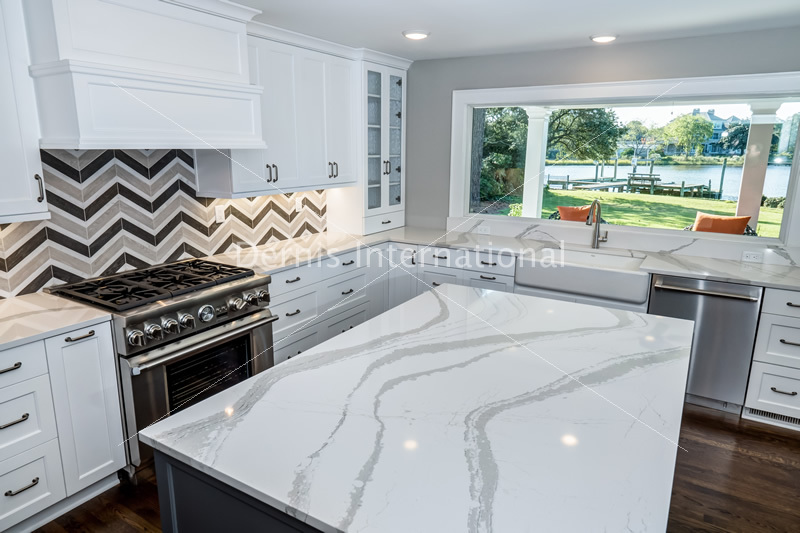 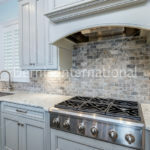 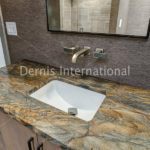 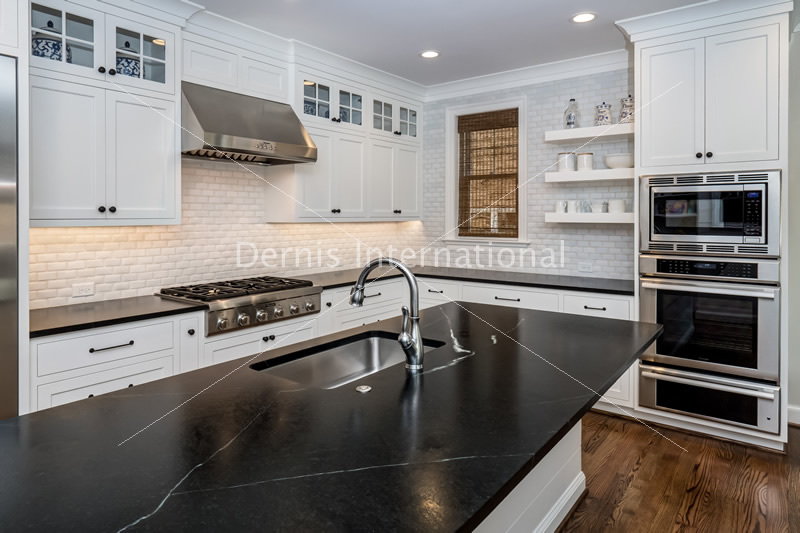 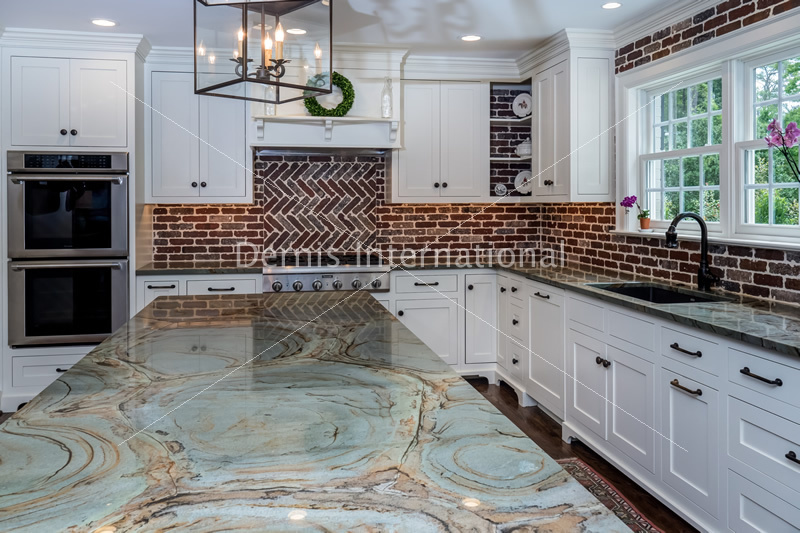 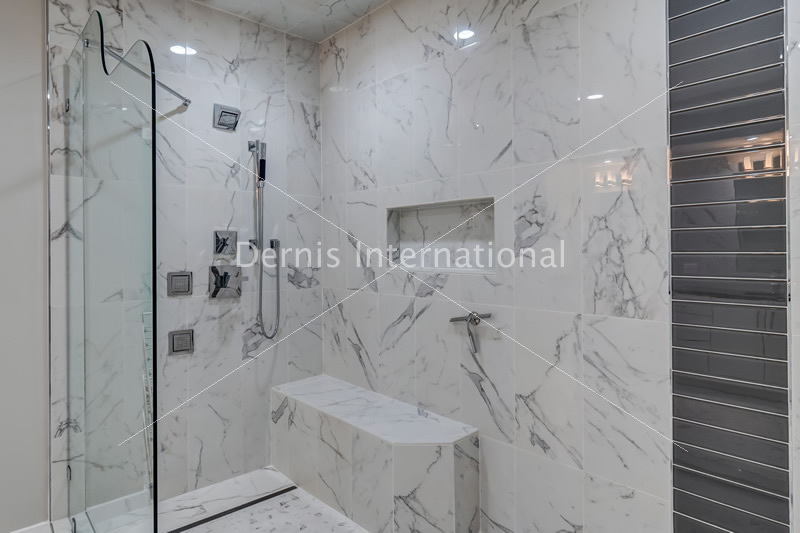 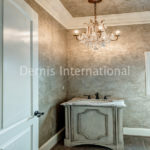 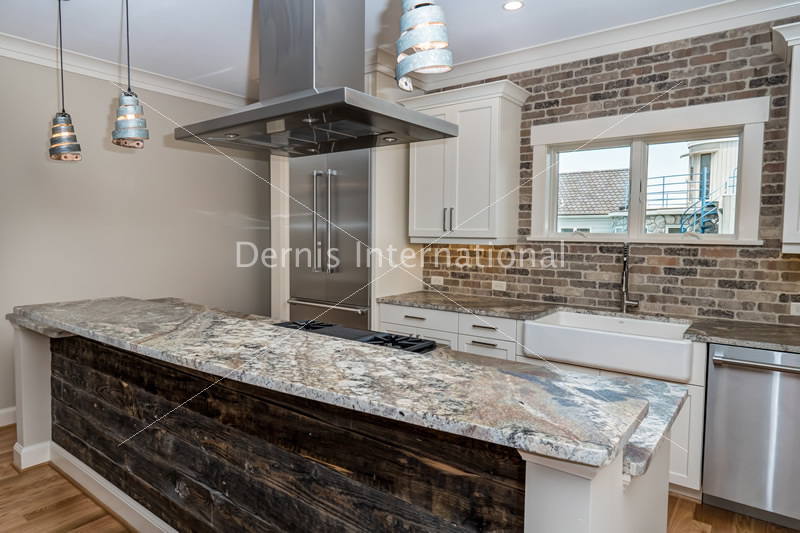 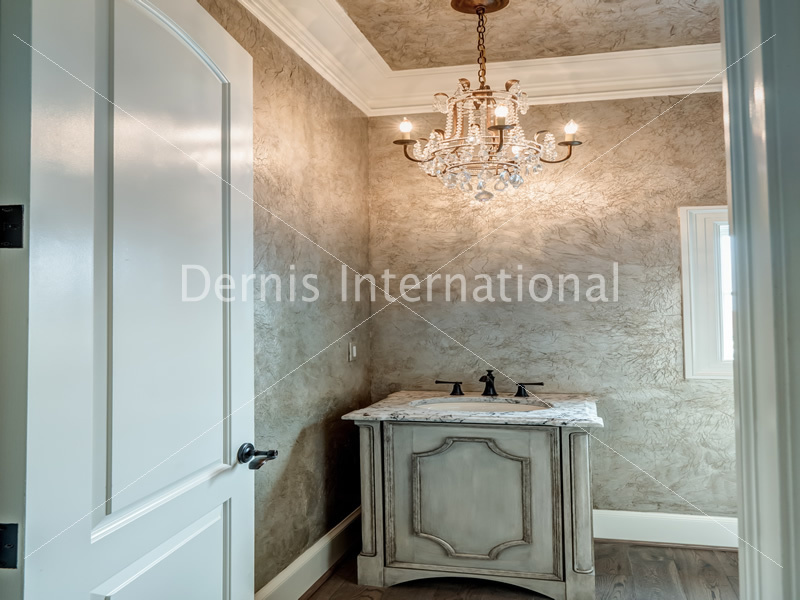 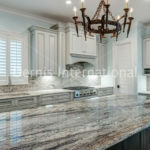 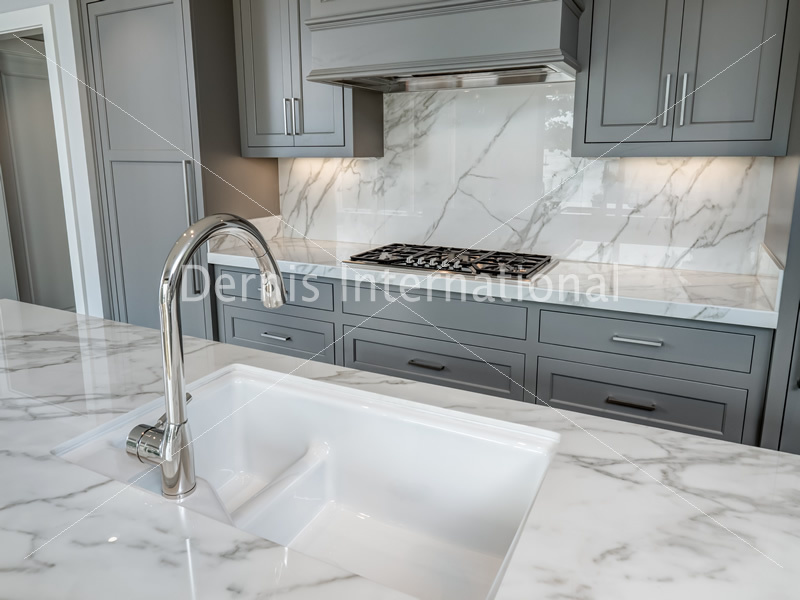 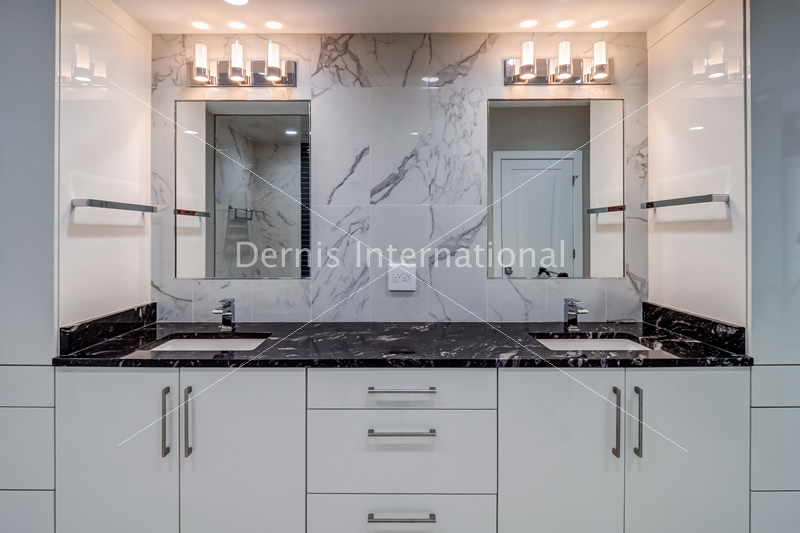 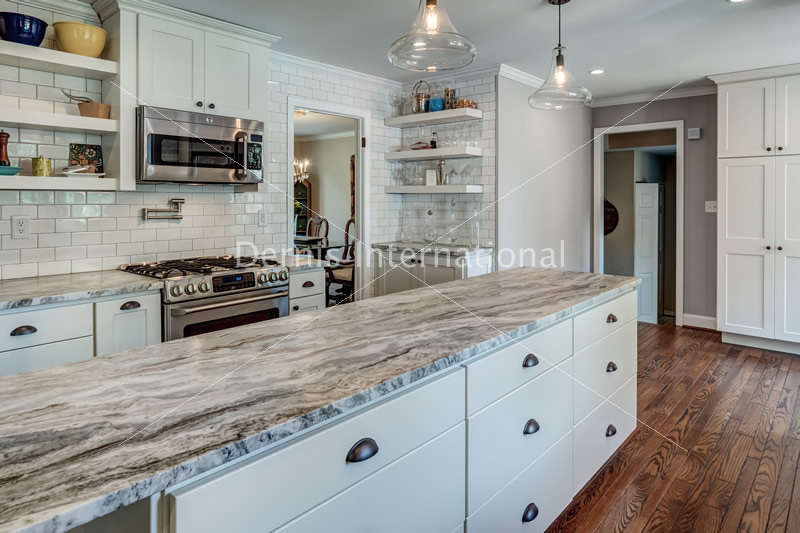 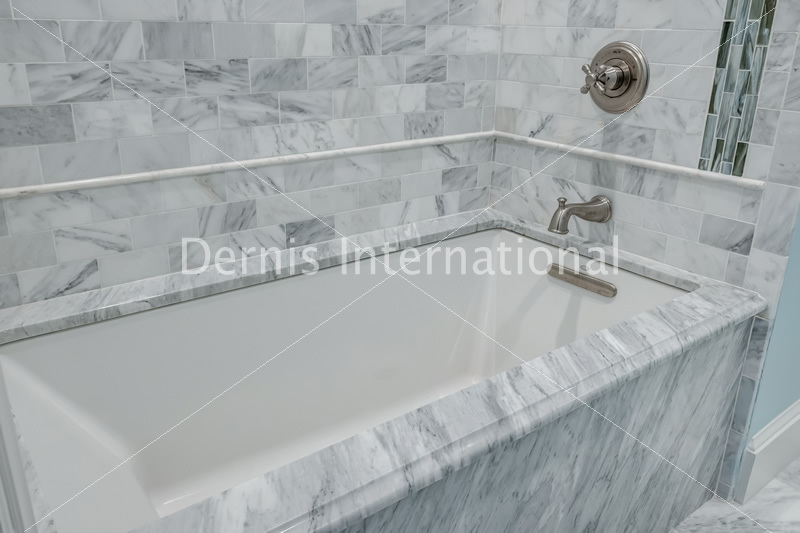 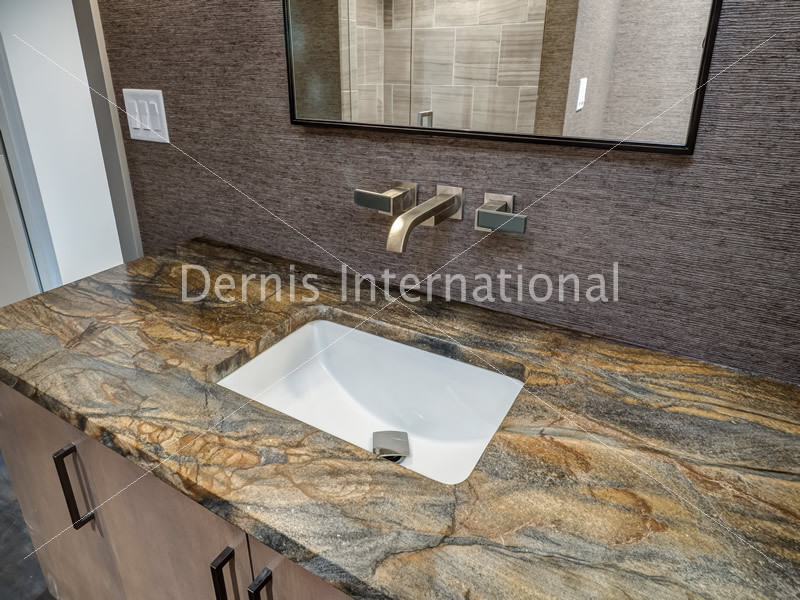 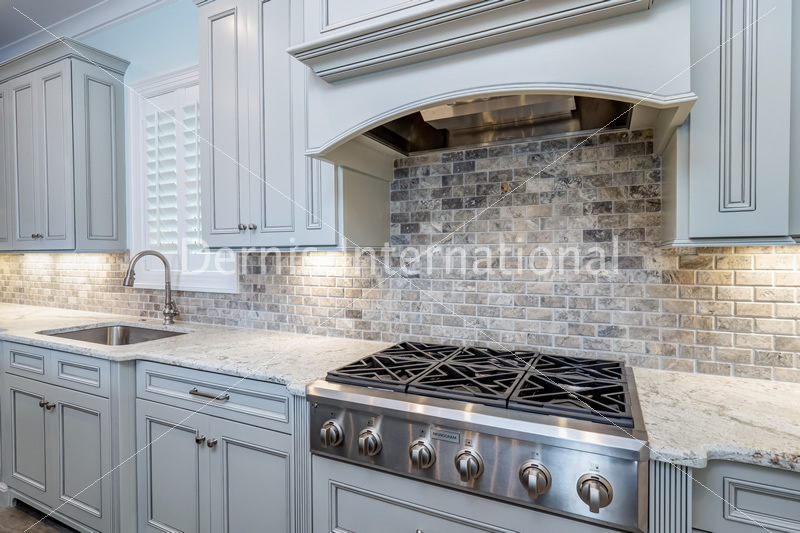 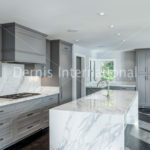 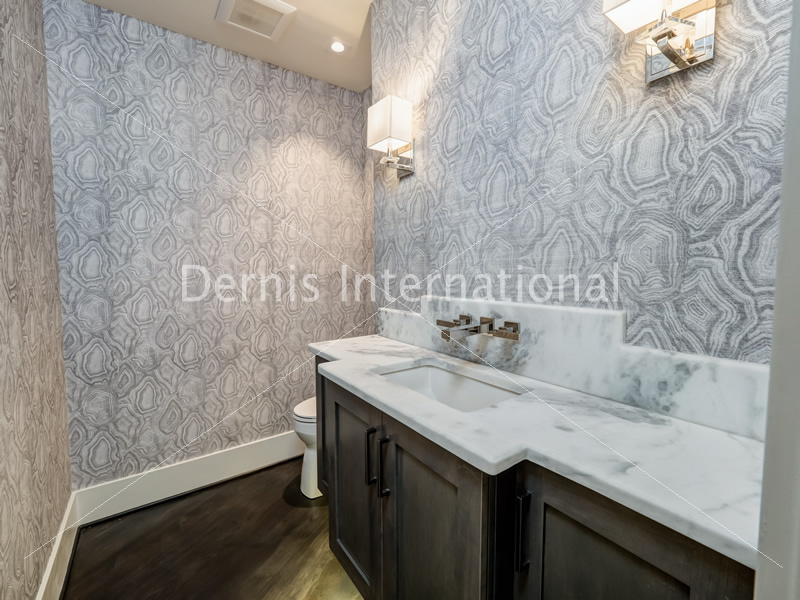 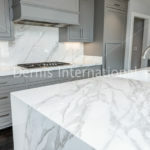 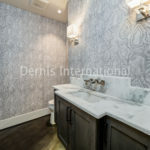 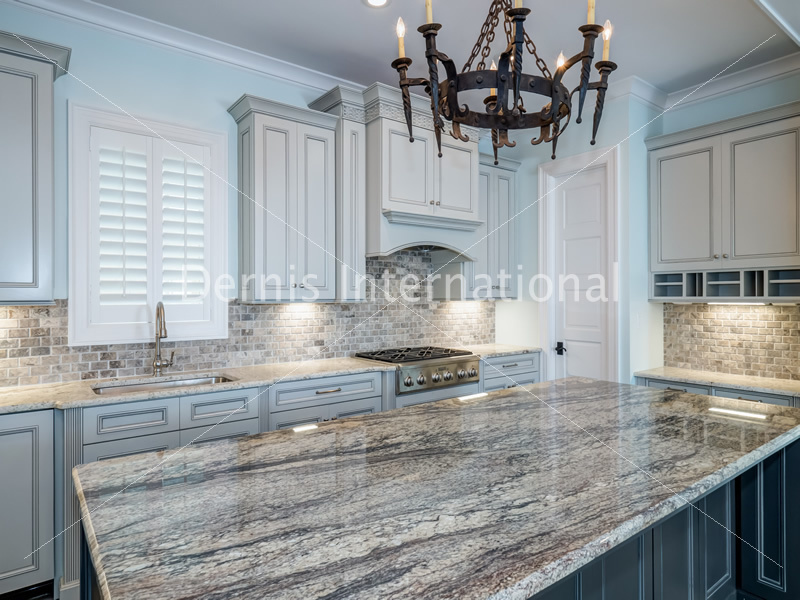 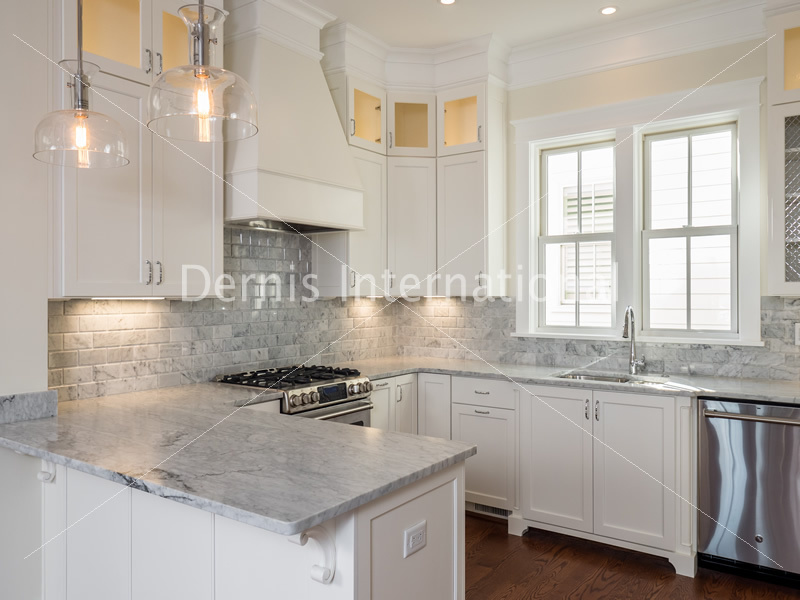 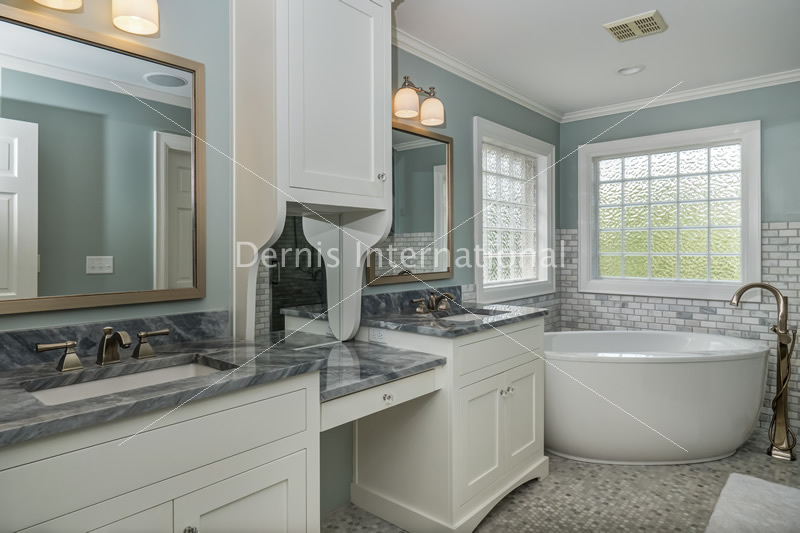 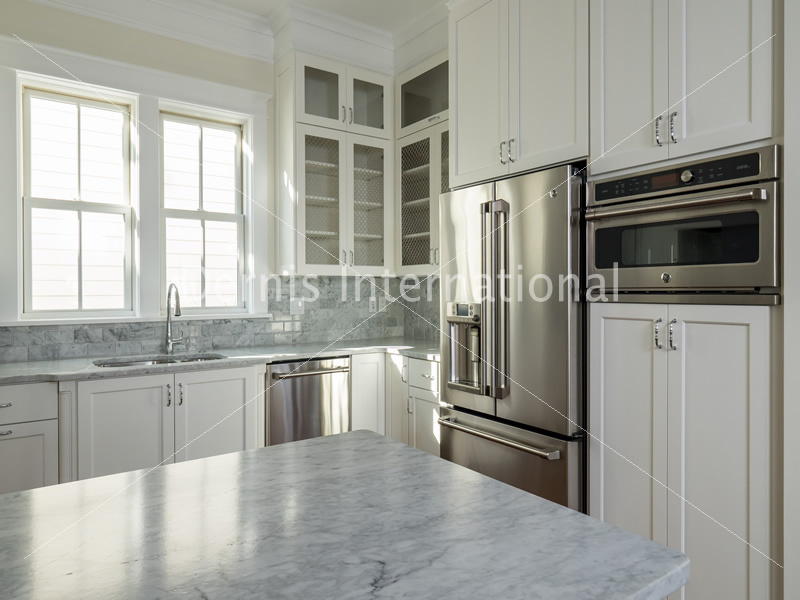 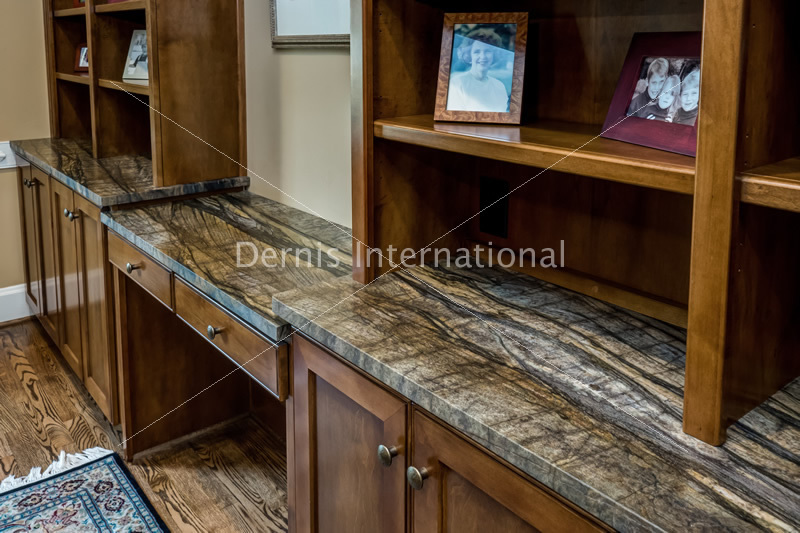 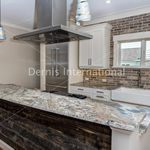 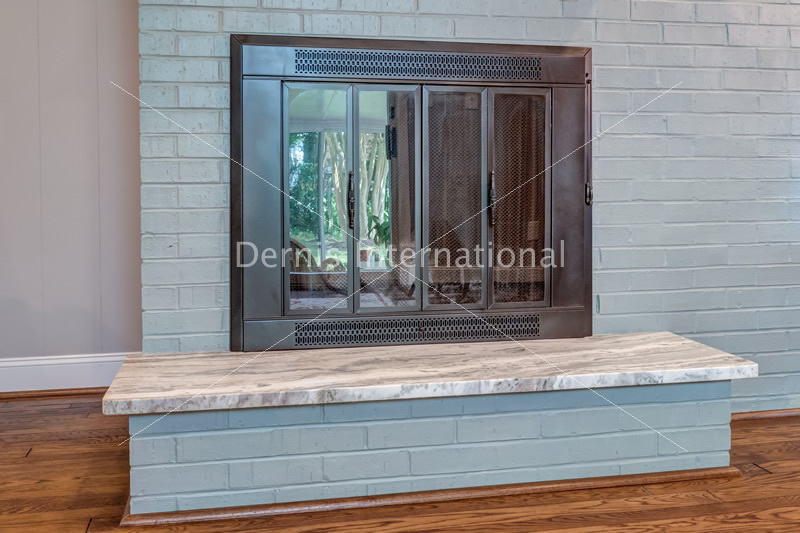 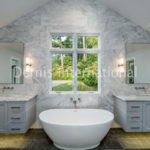 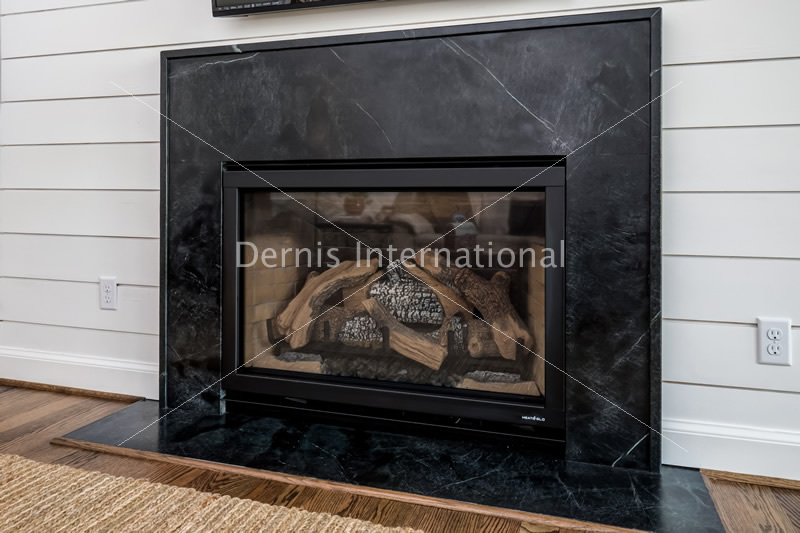 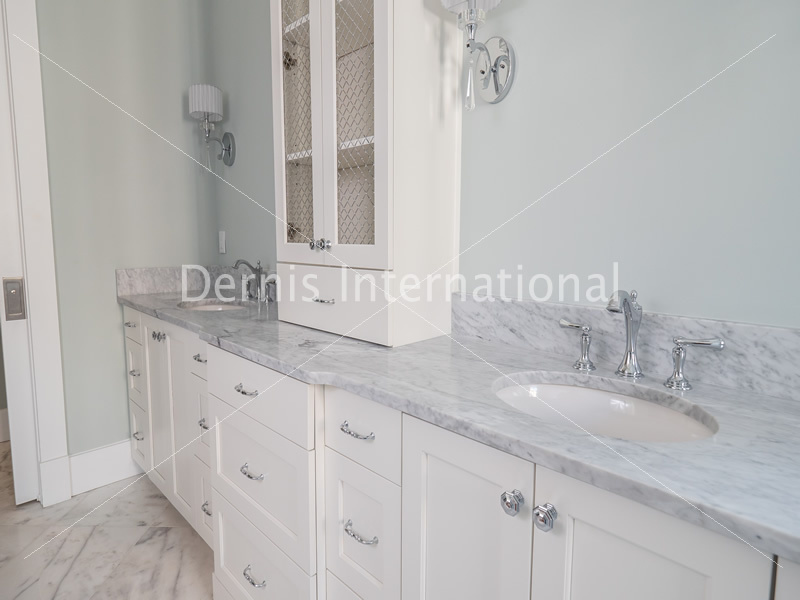 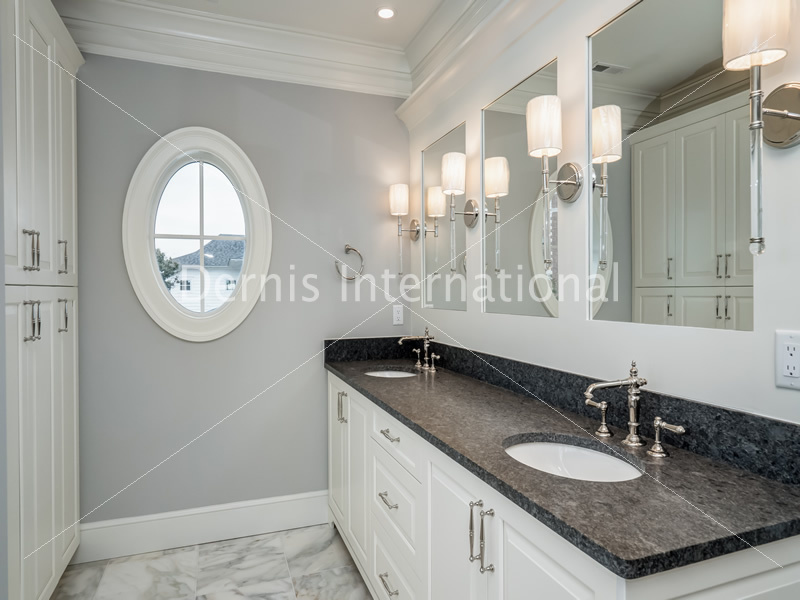 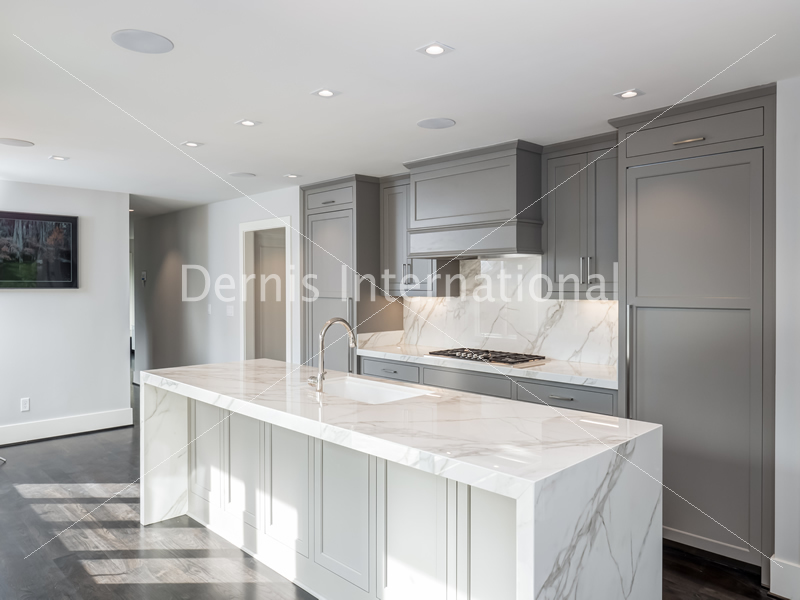 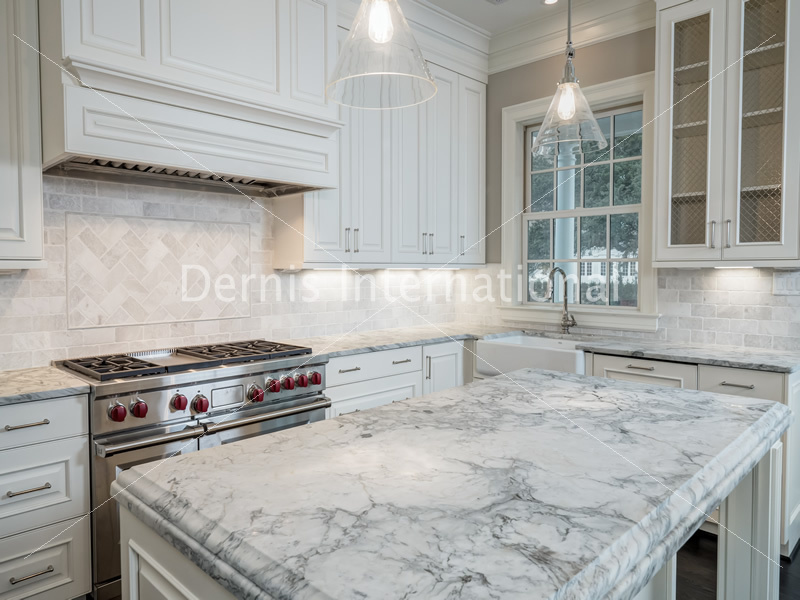 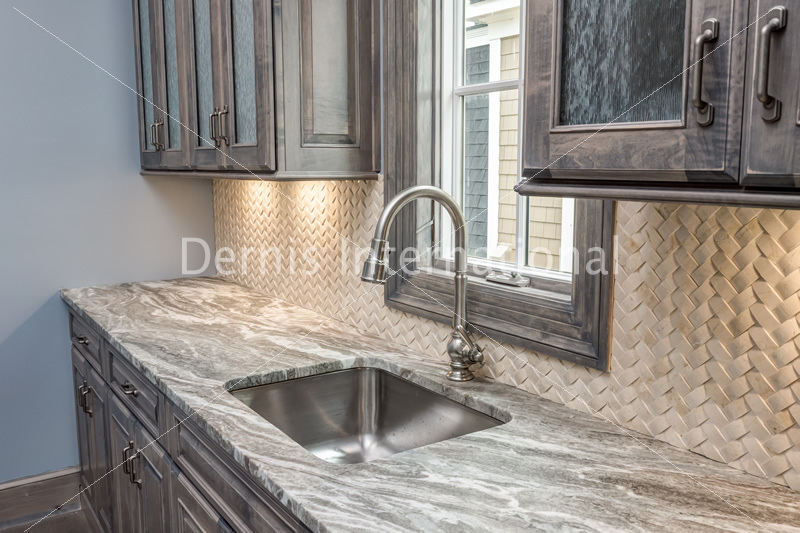 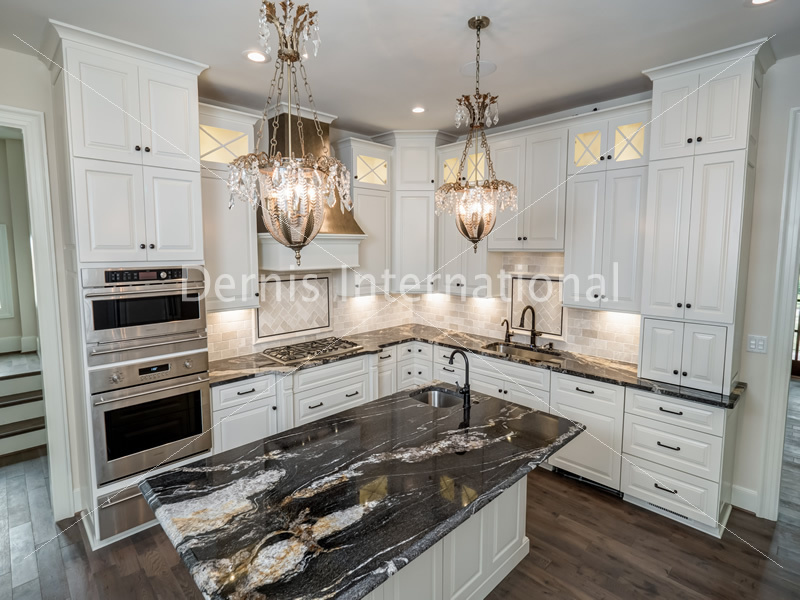 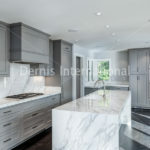 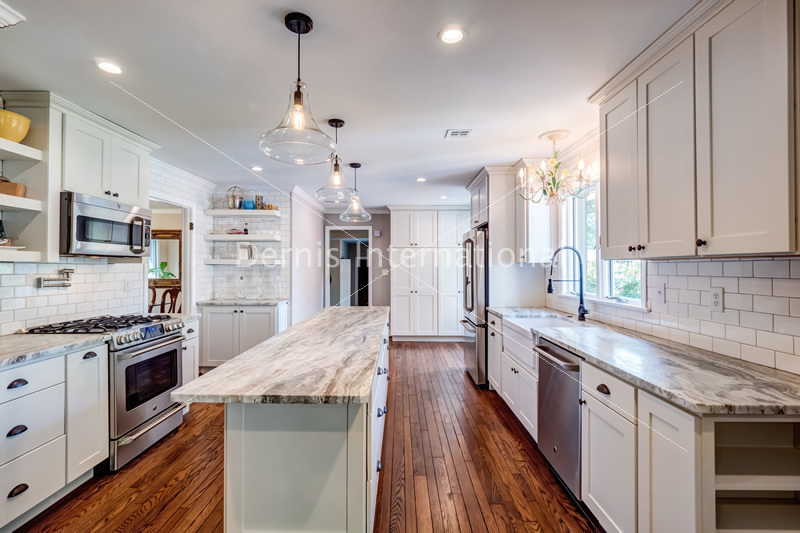 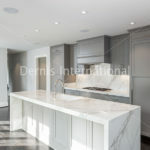 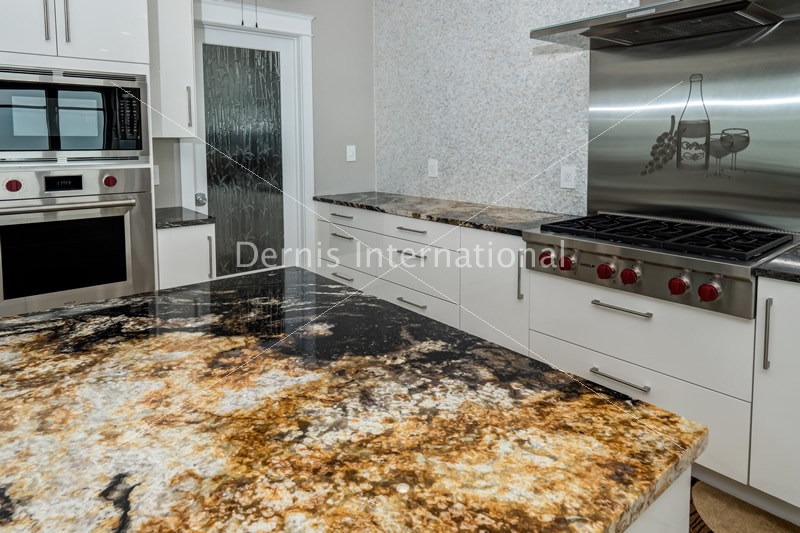 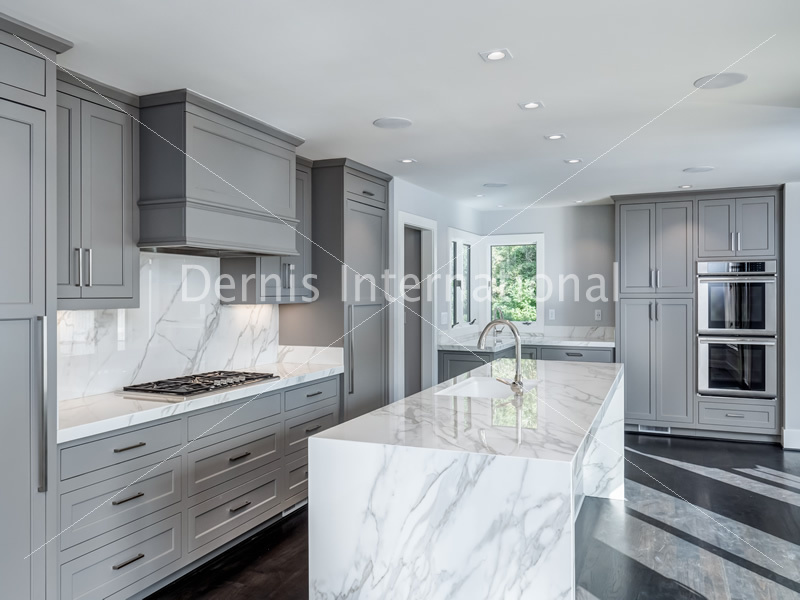 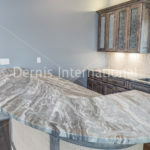 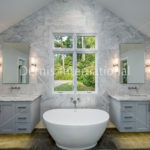 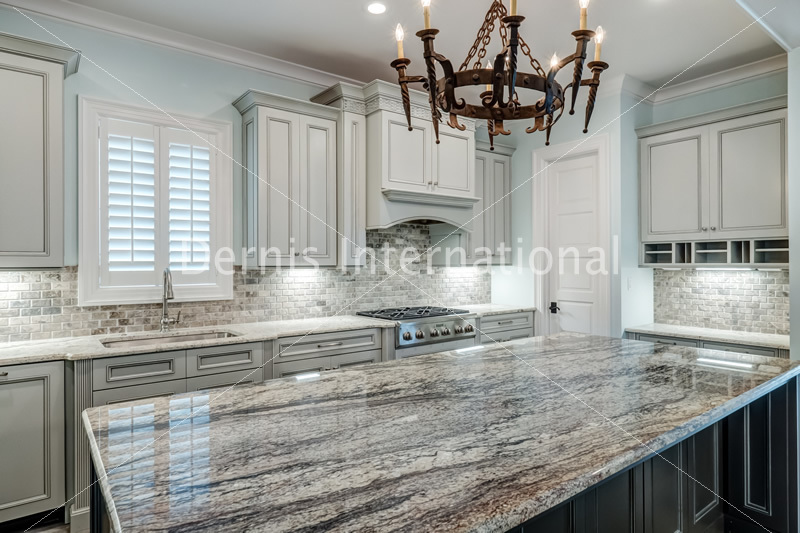 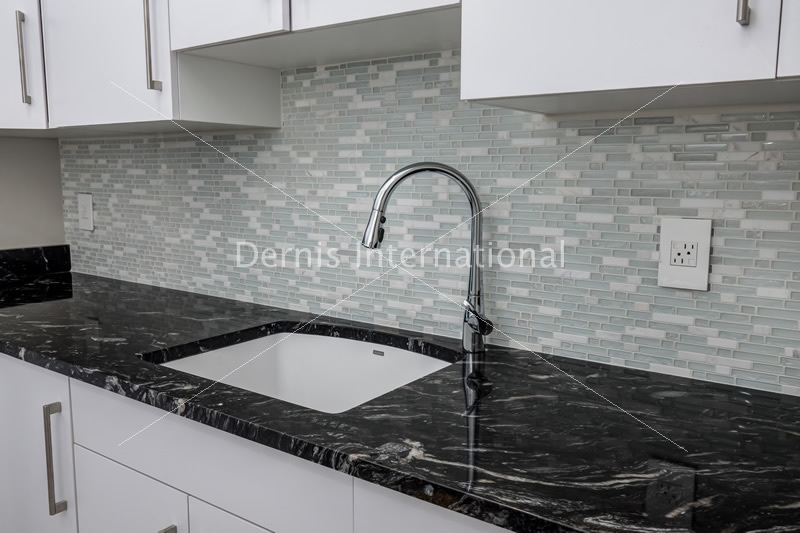 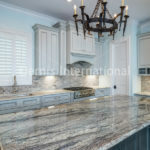 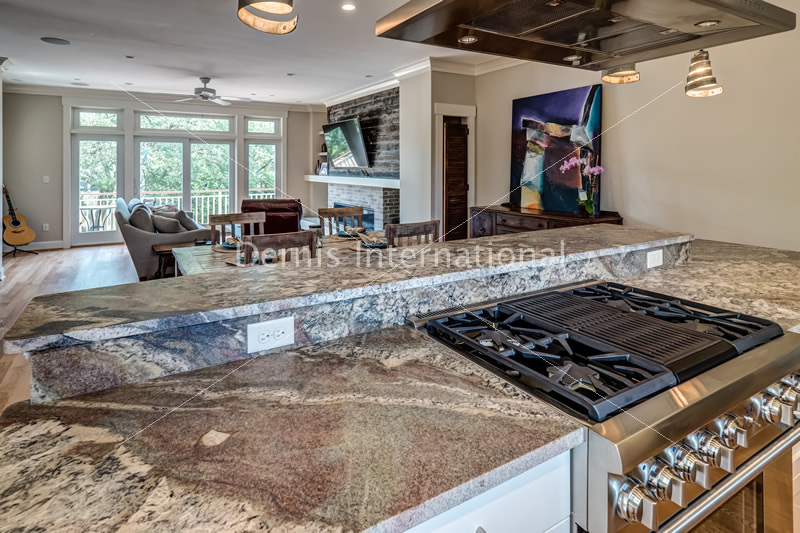 From Traditional to Contemporary, we offer several different types of stone, from Granite, Marble, Soapstone, Travertine, Onyx or Slate to man-made Quartz or recycled Glass. 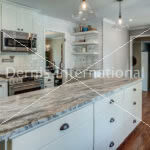 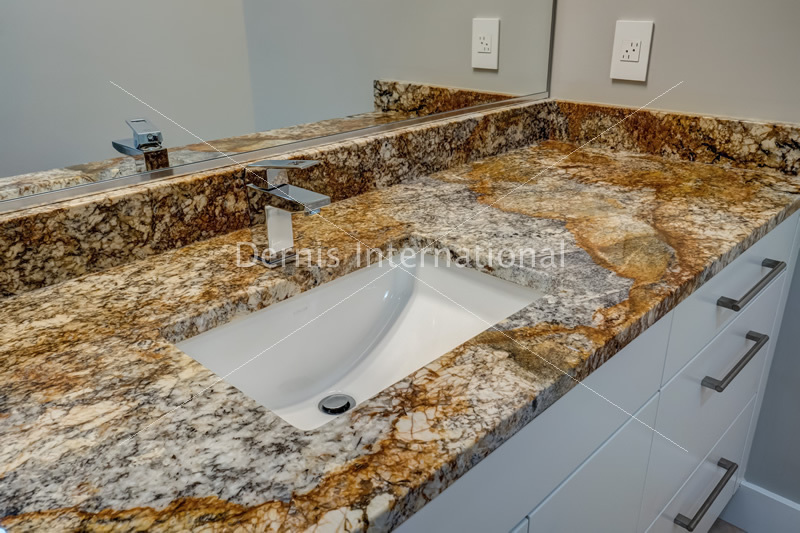 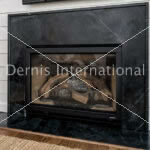 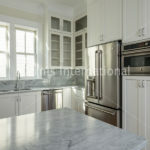 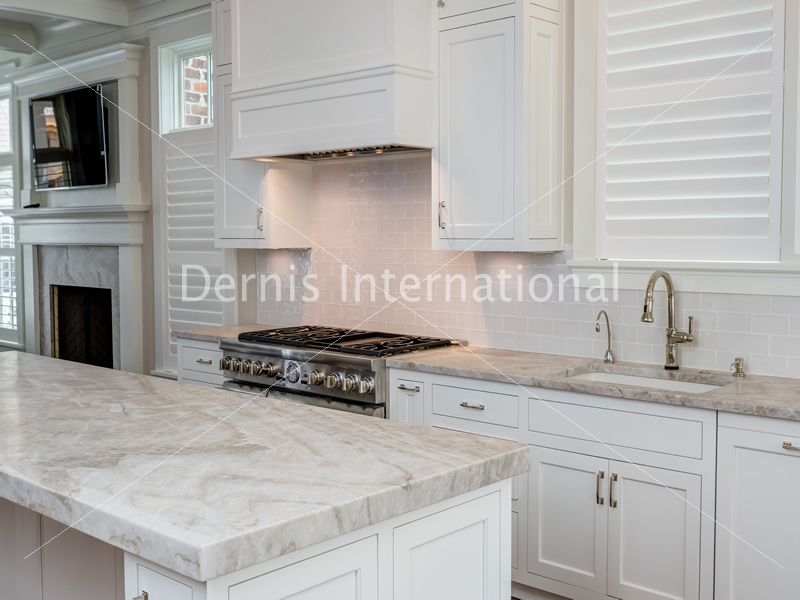 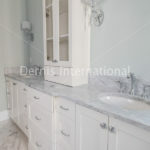 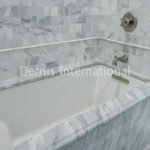 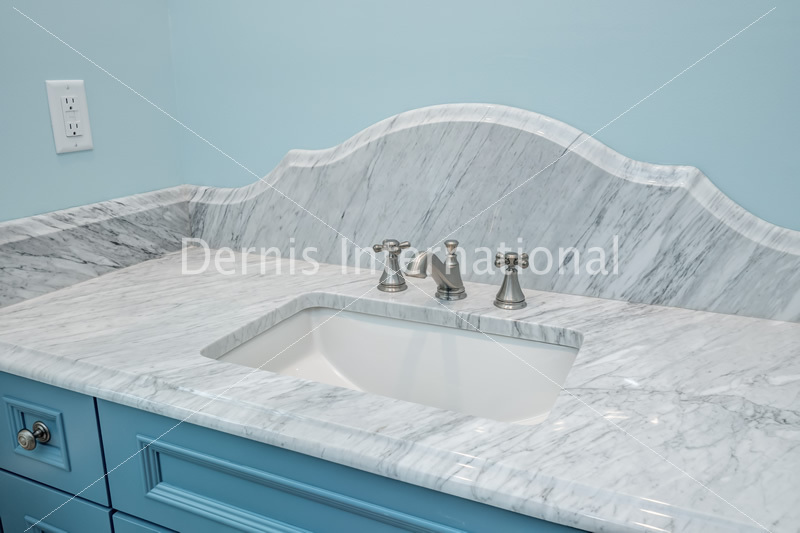 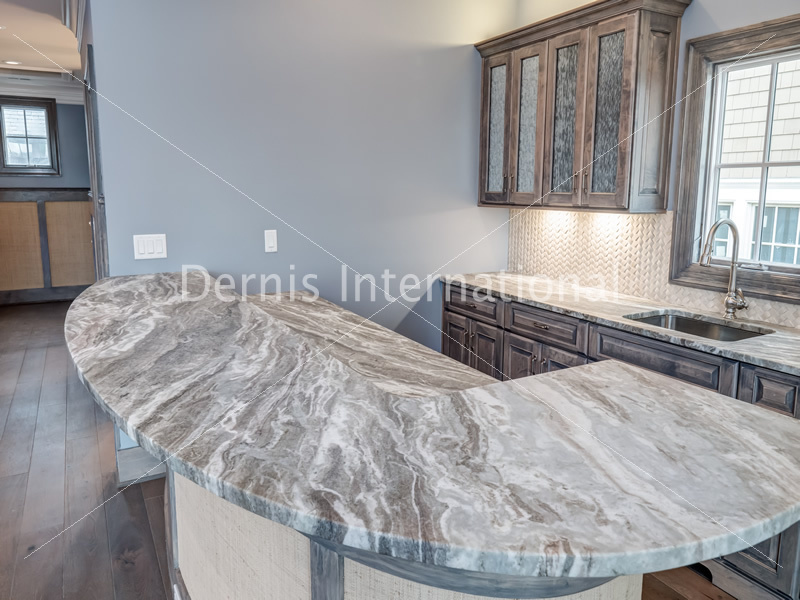 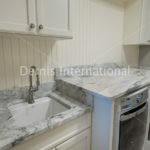 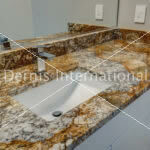 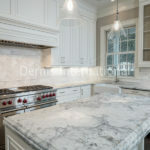 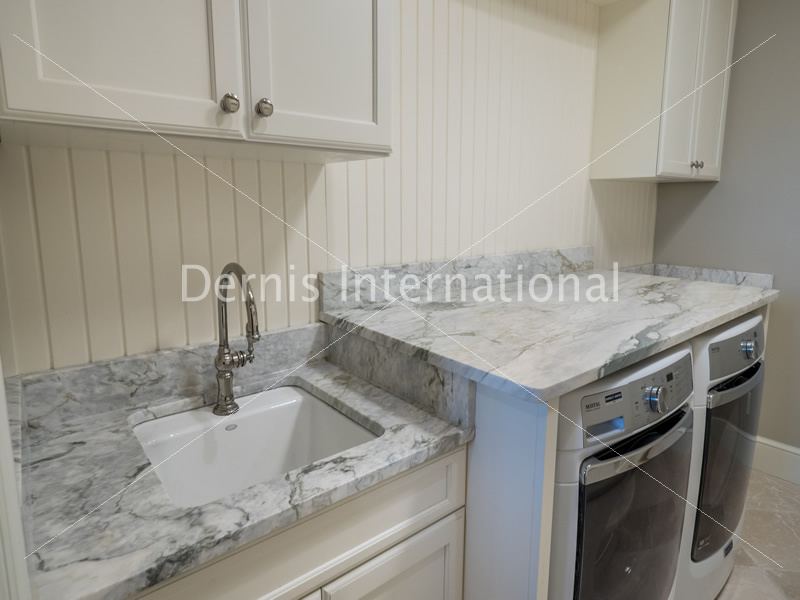 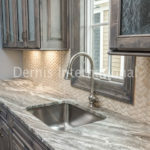 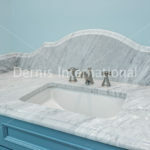 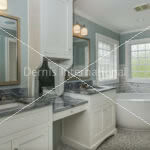 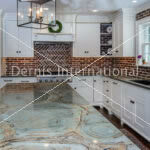 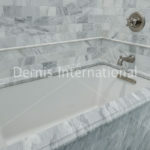 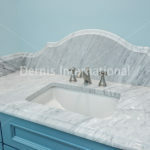 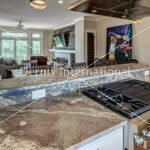 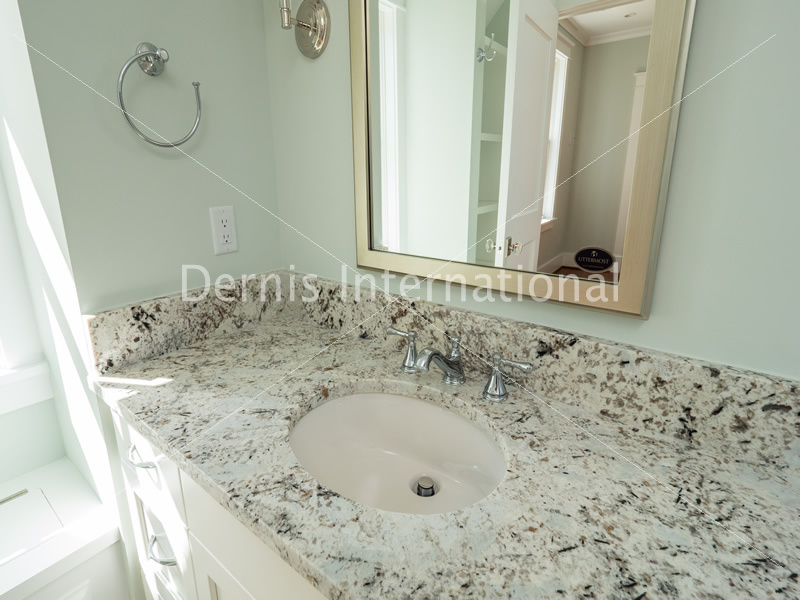 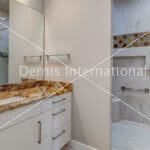 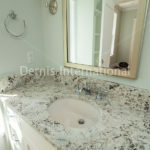 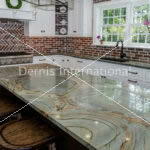 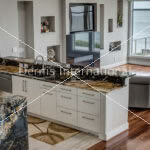 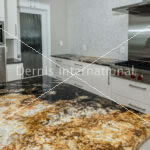 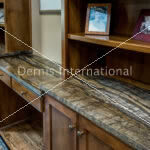 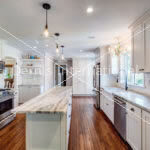 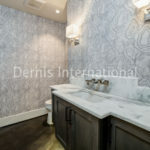 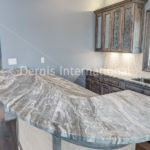 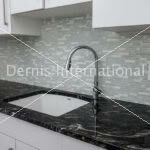 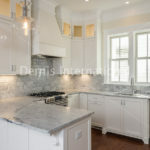 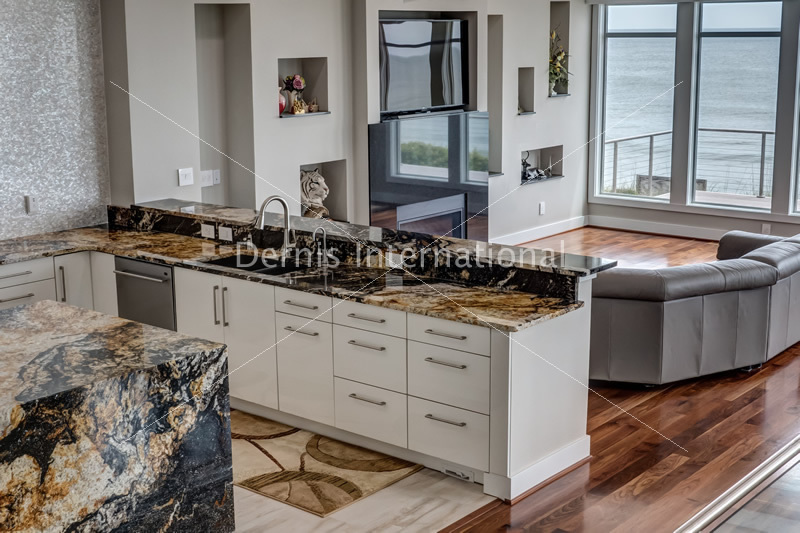 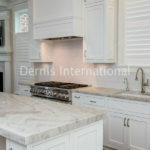 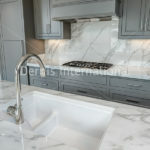 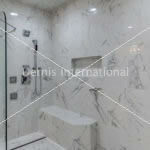 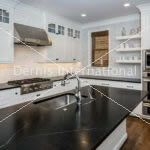 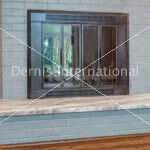 We can provide you with the countertops that fit your lifestyle. 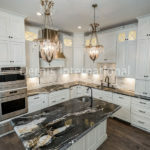 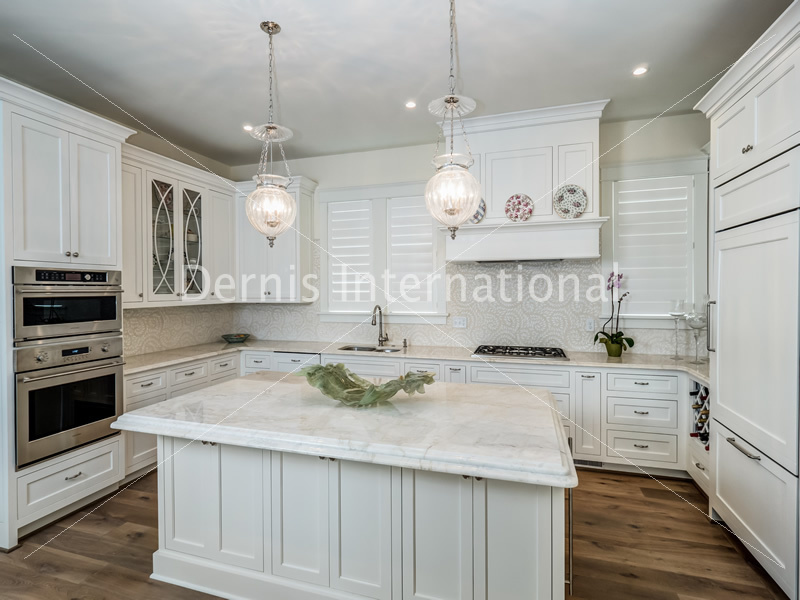 Give us a call, or come by our showroom and get ready to love spending time in your new kitchen with family and friends!